We are pleased to announce our newest product, Virtual Orator. 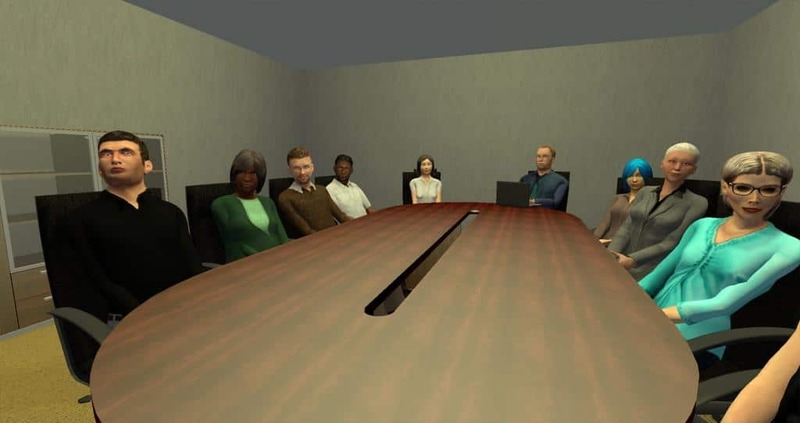 Virtual Orator is set to be the first technological revolution in public speaking since the release of Powerpoint. It will change how we train public speaking skills. It removes most of the excuses we all come up with on why we don’t practice and prepare for public speaking. 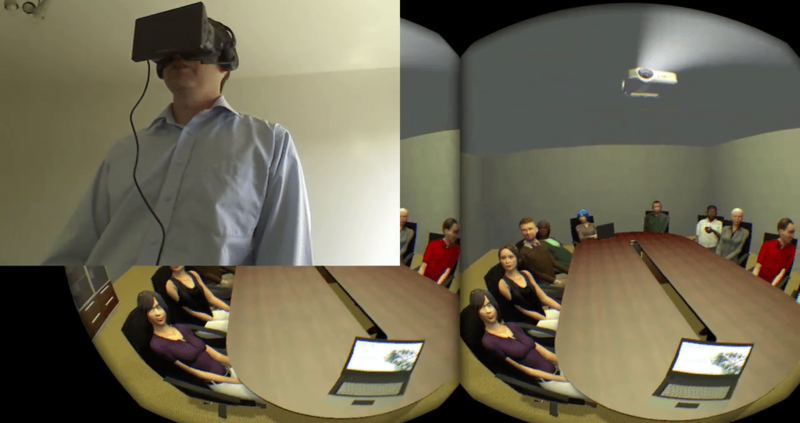 Virtual Orator combines the power of virtual reality and our virtual human technologies. Together they provide a platform for virtual audiences and real speaking experiences. Whether overcoming your fear of public speaking, testing or honing your skills, or just preparing for an important presentation, Virtual Orator was created to help you. Find out more about Virtual Orator here. Virtual Orator is currently in closed beta testing. We are planning the to start sales of Virtual Orator when a capable PC based consumer HMD is released to the market. Hopefully, yet before Christmas or in Q1 of 2016. Virtual Orator has been publicly released and is now for sale. Virtual Orator is our flagship commercial product. It uses the same underlying technologies for creating virtual humans that we have been using in our research products. Virtual Orator extends the reach of our goal of helping avatars help people. We’ve been working on Virtual Orator for quite some time and are proud of what it is capable.